This is all so loved-up! Meanwhile, the couple is rumoured to get hitched soon. 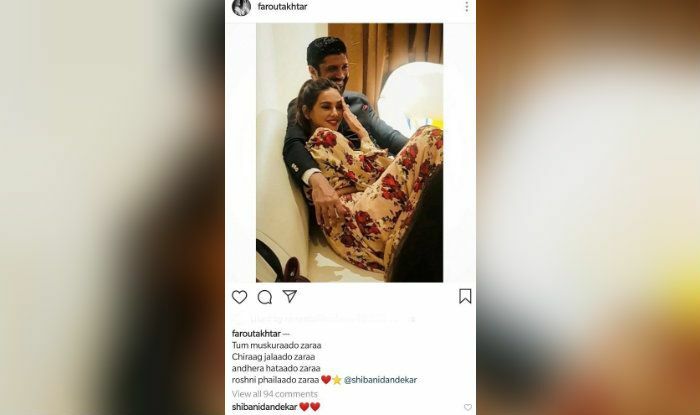 The Bollywood grapevine is abuzz with the speculations of Farhan and Shibani all ready to take the plunge this year itself. Watch out!